It's a whole new tier. SoundCloud Go has undergone a makeover and added another tier to its subscription service. Originally, SoundCloud launched a $10-per-month subscription-based program offering ad-free offline access to over 150 million songs. 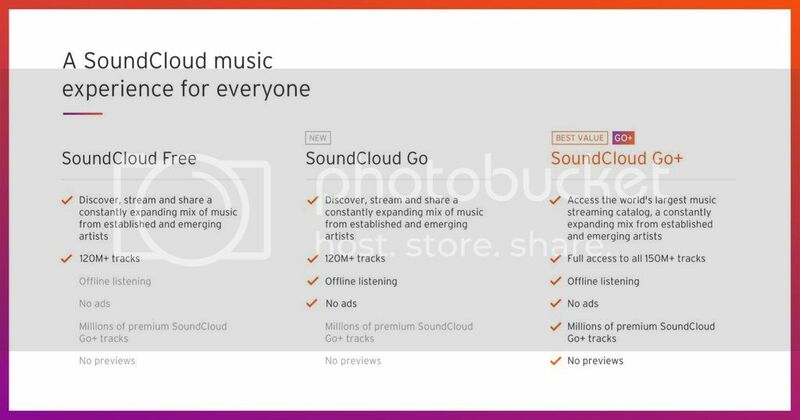 It's now had its price chopped in half to offer a new $5-per-month tier as well, thanks to the introduction of SoundCloud Go+. The brand new tier offers the company a chance to "unlock new revenue opportunities to further expand [their] creator-payout program," according to CEO Alex Ljung. It's a full dollar more expensive for iOS ($6) than for web and Android, but if ad-free is important to you, then you can access that here.